Two words: drift mode. 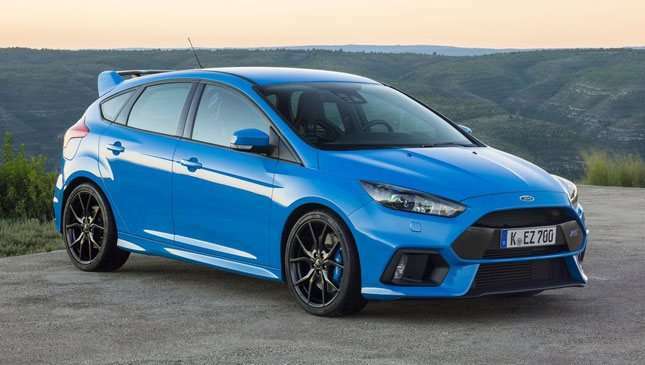 Granted, having this tail-happy hatchback on our streets would probably mean seeing some of our fellow drivers (and probably us, too) end up on those infamous fail compilations on YouTube. Still, we can live with that if it means that we get to try it out. 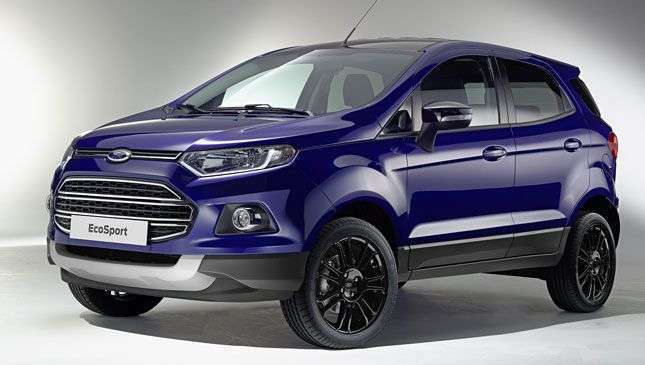 In some parts of the world, EcoSport owners are cruising around on turbocharged engines. Sure, a 1.0-liter three-cylinder box doesn’t sound like much. But consider that the UK-spec EcoSport with that engine can put out between 123 to 138hp, while our variant only does 108. It’s enough to make you go green with EcoEnvy. 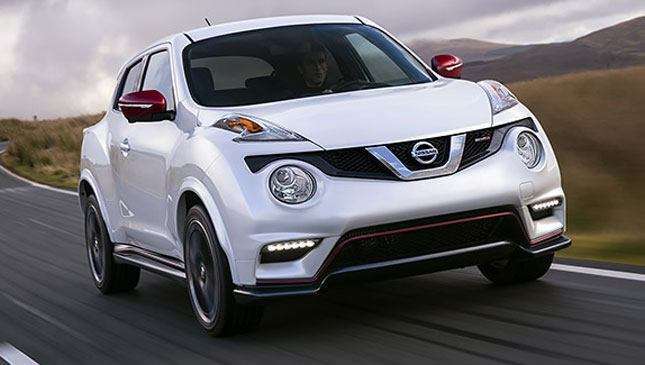 The US-spec Juke Nismo includes a specially tuned suspension and power steering, 18-inch aluminum alloy wheels, and a sleek aerodynamic body kit. This crossover’s looks often get a mixed reaction, but we think the Nismo version looks quite slick. Actually, we’d be happy with almost any model in a Nismo kit. 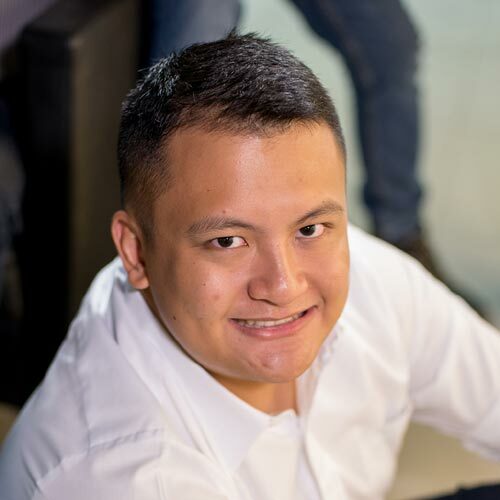 Nissan Philippines, we hope you’re reading this. So we’ve already got the Golf GTI here, and that’s all well and good. 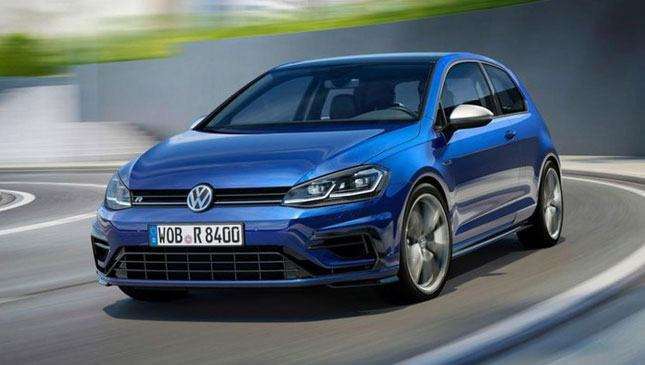 The new Golf R, though, has 306hp and can go from 0 to 100kph in 4.6 seconds. It’s as if a hot hatch swallowed a Bunsen burner and breathed fire. 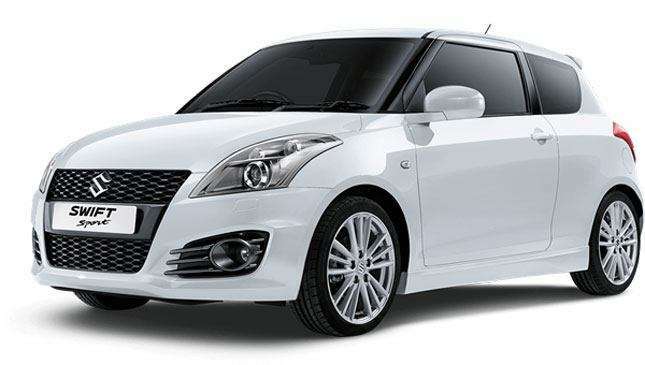 While this hatch isn’t a behemoth like the Golf R, the Suzuki Swift Sport would be a nice alternative to our current 1.2-liter variant. This one sports a 1.6-liter lump mated to a six-speed manual. It’s got 17-inch alloys, push-button start, and automatic headlamps. With more power, more tech, and much nicer wheels, what’s not to want? Like the Juke, the Soul is a funky-looking crossover designed for city streets. Slap a turbo on it, though, and the numbers start to look a lot racier. 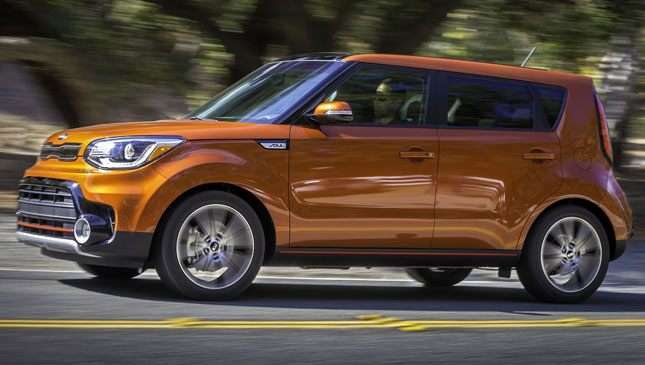 The Soul Turbo, with its 1.6-liter lump, can put out 201hp compared to our model’s 126. Couple that with a 7-speed dual-clutch transmission, and you’ve got a five-seater that we’d love to test out on a Baguio road trip—or any long drive for that matter. If you recall, older generations of the Civic had Si variants that were available here. 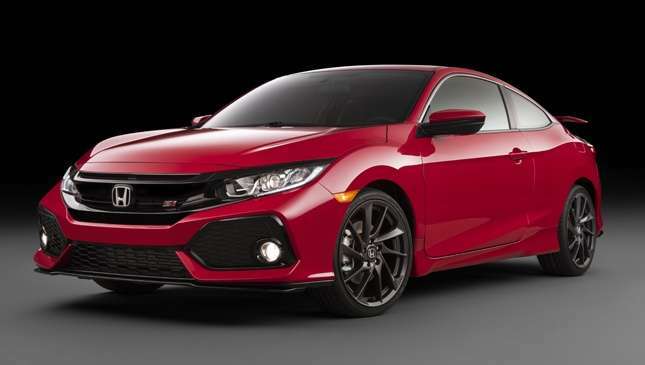 Given how much we love the current iteration, we’d be ecstatic if the new Si landed on our shores. Why? Because it looks totally badass and comes with a six-speed manual. This one is still in the prototype stage so there’s hope for us yet. 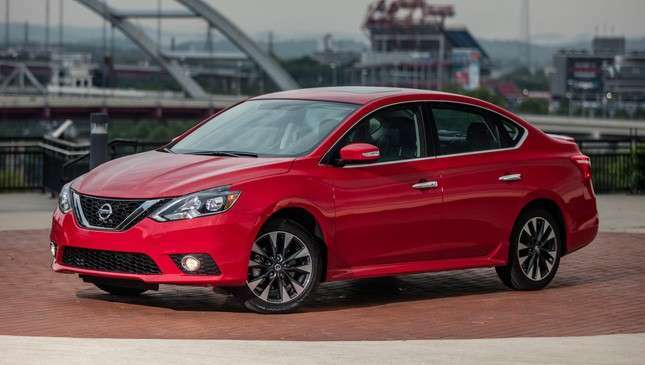 That’s right, the humble Nissan Sylphy has a beefed-up twin in the US. The Sentra SR Turbo comes with a 1.6-liter turbocharged engine that can be mated either to an Xtronic CVT or a six-speed manual. Power sits at a respectable 188hp. 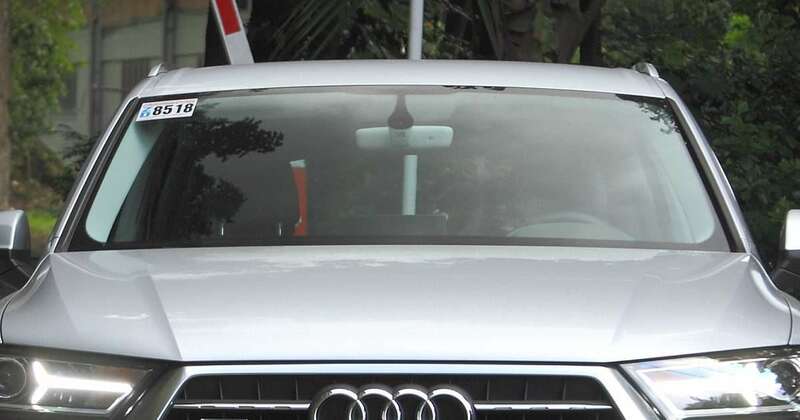 Beyond the extra power, this car also features a glass moonroof, so it’s good for casual cruising as well.